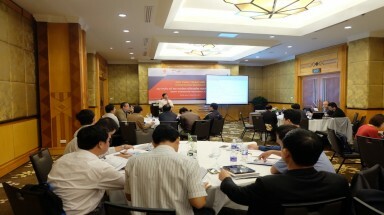 (Tinmoitruong.vn) - Ha Noi, February 6th, 2018 – A workshop to close the ‘Strategic Mainstreaming of Ecosystem based Adaptation (EbA) in Viet Nam’ project was held in Hanoi today. The workshop was organized by the Institute for Strategy and Policy on Natural Resources and Environment (ISPONRE) under the Ministry of Natural Resources and Environment (MONRE) in collaboration with the German Development Cooperation GIZ, an organization commissioned by the German Federal Ministry of the Environment, Nature Conservation, Building and Nuclear Safety (BMUB). 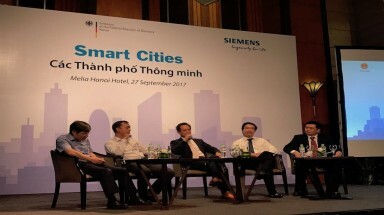 The event marked the success of the project following more than three years of productive collaboration. 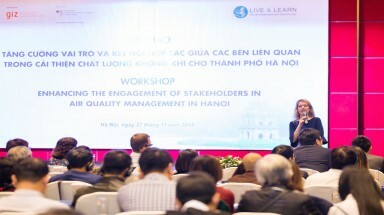 The project worked side-by-side with the Vietnamese Government on efforts to systematically mainstream ecosystem-based measures into policy implementing pilot models in Ha Tinh and Quang Binh Provinces. 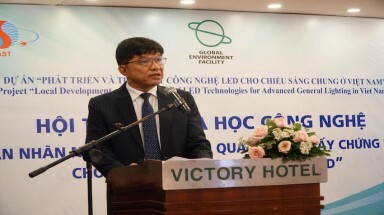 The lessons learnt from the project will inform the development of a comprehensive cooperation program to support Viet Nam in climate change response. 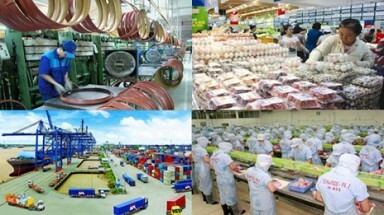 The EbA project aimed at supporting Vietnam’s efforts in the strategic mainstreaming of ecosystem-based approaches into national policies on climate change adaptation, land-use and development planning. 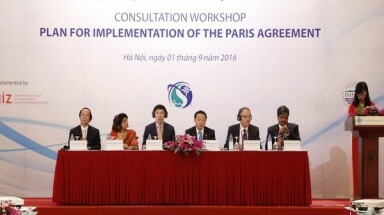 EbA has been identified as an effective adaptation measure given that Viet Nam is heavily affected by the adverse effects of climate change. Climate change vulnerability assessments were conducted at both provincial and commune levels to introduce appropriate EbA solutions for implementation in the selected provinces. From 2016, the project implemented pilot EbA activities in coastal areas suffering erosion and sand movement in Quang Binh Province by planting and rehabilitating coastal protection forests in combination with livelihood activities such as cattle-raising, fresh water fish farming, and vegetable cultivation. 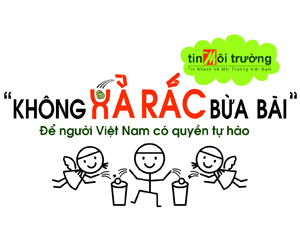 In Ha Tinh, the project piloted EbA approaches in a mountainous ecosystem under drought conditions, enriching the natural forest by using indigenous plants, oranges, pineapples grown in contour lines, and bee-raising. The two areas selected for the pilot EbA approaches shared common characteristics; firstly, the communities in both areas showed real enthusiasm to participate in the project; and secondly, they lived in areas suffering from difficult economic conditions, with limited access to the technologies required for agricultural production. Strengthening the capacity of stakeholders at central and local levels was a key aspect of the project. To improve knowledge and the sharing of information on EbA measures and activities, the project organized a series of training workshops on mainstreaming EbA into the development planning process. The project also focused on mainstreaming EbA into the climate change adaptation legal framework by supporting Government agencies; for example, the General Department of Land Management to implement strategic environmental assessments to collect inputs to revise national land-use planning for 2016-2020; the Department for Planning Management under the Ministry of Planning and Investment to mainstream EbA and climate change issues into the process for developing the Planning Law; and the Departments of Natural Resources and Environment of Ha Tinh and Quang Binh to mainstream EbA into the updated Provincial Climate Change Action Plans to 2020. Participants at the workshop included representatives from Units under the Ministry of Natural Resources and Environment, other relevant ministries and agencies, the German Embassy, GIZ, international organizations, Non-Governmental Organizations, Research Institutes, and Universities. 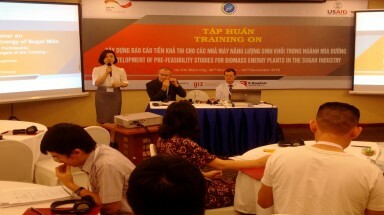 (Tinmoitruong.vn) - Hanoi, 17/03/2017 Today, the Deutsche Gesellschaft fuer Internationale Zusammenarbeit (GIZ) GmbH in Vietnam and General Directorate of Energy (GDE)- Ministry of Industry and Trade (MOIT) co-host the Consultation Workshop on ”Draft Guidebook for Energy Audit”. 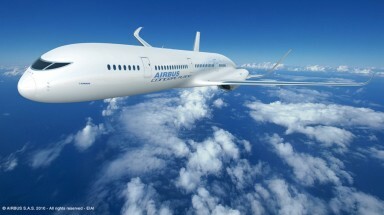 (Tinmoitruong.vn) - Airbus and the Indonesian Directorate General of Civil Aviation (DGCA) have launched a long-term partnership to reduce the impact of aviation on the environment. The agreement was signed during the ICAO World Aviation Forum on Aviation Partnerships for Sustainable Development in Montreal Canada. This programme will cover a tailored offering of services and expertise.